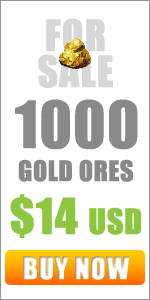 For those who are following the game, Shroud of the Avatar, but don't know about Portalarium's SeedInvest Campaign, well, you still have at least 21 days to help Portalarium become a publisher and publish the game they developed. The developer of Shroud of the Avatar, Portalarium, which is led by legendary game creator, Richard Garriott, started a SeedInvest Campaign to help them publish Shroud of the Avatar. Now, I don't know much about investing or investments except maybe it's for those people with money to invest. 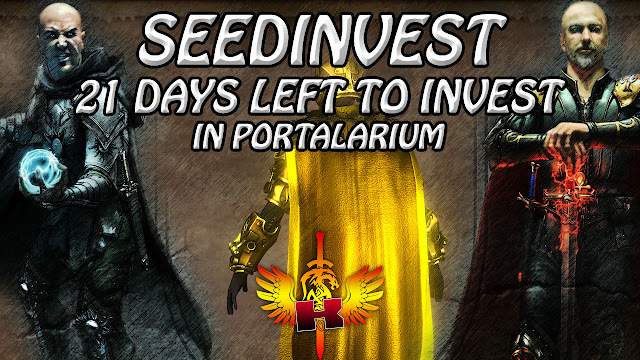 If you are one of those people and you are interested in becoming somewhat an owner of Shroud of the Avatar or Portalarium then why not click on the SeedInvest link below. 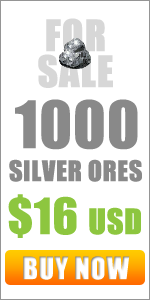 The link will take you to Portalarium's SeedInvest Page where you can learn more about this particular investment opportunity.